We might be in the minority, but we loved Janaury, no blues here! It's been a brilliant, if not a little rainy, month. Of course it helps that we've got some exciting new projects to look forward to in 2018. We thought we'd take a look back at our highlights of last year, the projects that stood out and the new clients we've loved working with. 2017 was an exciting year in the Think Creative office - we hired some brilliant new members of staff, were nominated for an award and bought some wind-up standing desks (clearly the true highlight). 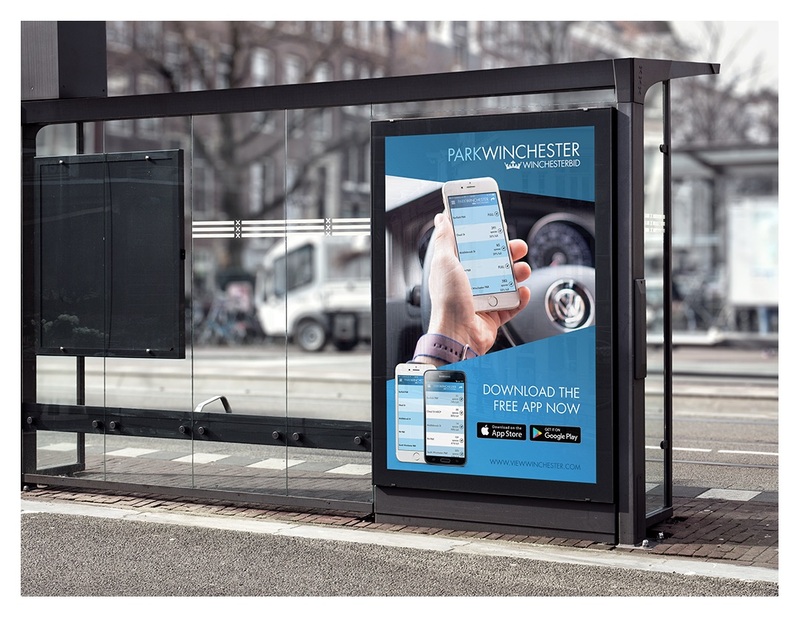 Alix - I really enjoyed working with Winchester BID last year. We did a variety of projects with them including print and digital which kept the work interesting. They were open to new ideas which is ideal in a client. Jake - Winchester BID! Such a friendly team to work with and like Alix mentioned, the variety and scope of the projects was so much fun. Lydia - Organising a blogger event for one of our social media clients was such a fun project to work on. From brainstorming ideas, connecting with bloggers, promoting on social to covering the event. I really enjoyed the process from start the finish. Imogen - Rawles Motorsport, a local Austin Healey specialist company needed their website modernised, with focus on usability and easy navigation. They have great images and a really classic brand so it has been great to work on web branding for an already very established company with a strong identity. Although this project isn't yet complete, the process has been so interesting. 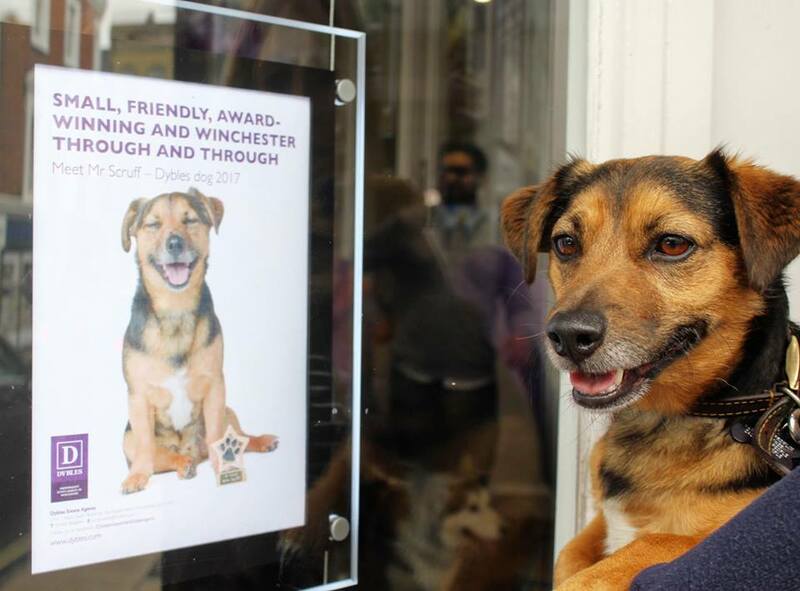 Lucy - After the winner of the Dybles Dog Competition was announced, it was only right that the winner, Mr Scruff, was given his own calendar to share with Dybles’ local community! We took Mr Scruff on a photoshoot and illustrations were then added to these images to depict Mr Scruff in lots of guises. From surfing to playing the piano to overindulging at Christmas, we can’t resist smiling at Mr Scruff’s adventures!